Aspiring overseas immigrants to Australia must apply for PR Visa as soon as possible as the Australia PR quota could be cut by 30,000. The focus is on unskilled workers. Peter Dutton the Ministers of Home Affairs is believed to be reviewing the immigrants’ figures. He is keen to increase the percentage of skilled immigrants, as quoted by the Daily Mail Co UK. It has been reported that the major focus of the proposed review is to enhance the numbers of skilled immigrants in Australia. If the review gets endorsed only the brightest and best immigrants will be accepted. These are the ones who would contribute actively to the economy. Meanwhile, it has been also reported that immigrants could be asked to remain in regional Australia. This is for obtaining the Australia PR. The Government has said that it is considering the fresh regional policy. This is to address the issue of overcrowding of metro cities, it added. 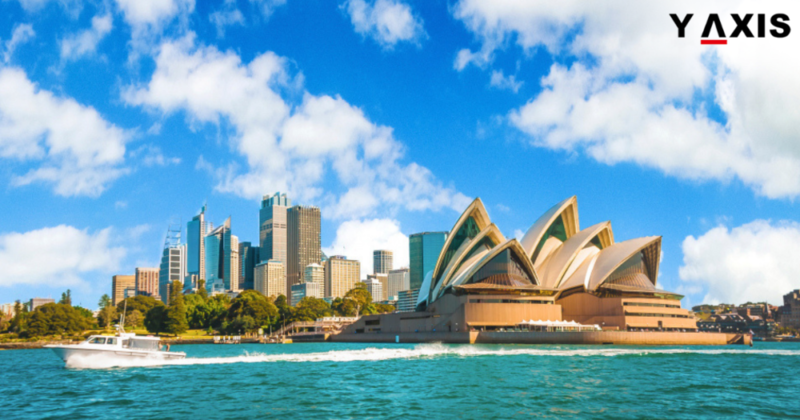 Politicians in Australia are heavily divided over the immigration numbers. Australia PR quota numbers are often being discussed in heated political debates. Prime Minister Scott Morrison has indicated that new conditions will be imposed on non-PR Visa holders. This is to ensure that regional Australia receives the needed workers. Morrison said that new conditions will be imposed on non-PR Visas. Immigrants will have to abide by the conditions of their non-PR Visas. Only then they will be able to obtain PR Visa otherwise will have to exit Australia, he added. Peter Dutton said that the government is examining diverse options. This is to enhance the appeal for immigrants to reside in regional Australia, he added. If the new proposal for Australia PR quota is endorsed, the changes are likely to become effective from July 2019.